Underwoods ŠKODA have a great selection of Quality Used ŠKODA Rapid Spaceback available at our dealerships in Colchester, Essex and Sudbury, Suffolk. 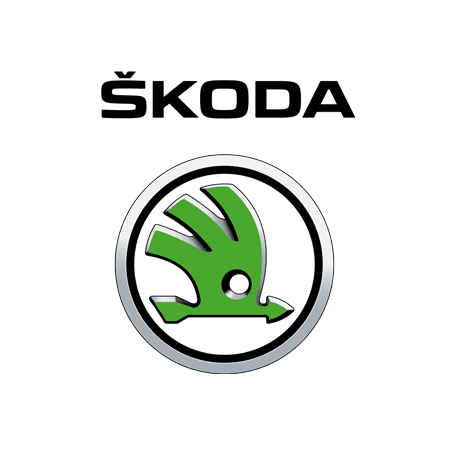 By purchasing an Underwoods used ŠKODA Rapid Spaceback, you are buying a Spaceback that is fully checked and certified for sale by the manufacturer. Our technicians, trained by ŠKODA, thoroughly check each and every used Rapid Spaceback we offer for sale, ensuring a safe and reliable driving experience. Underwoods can also offer extended warranties on all used cars.